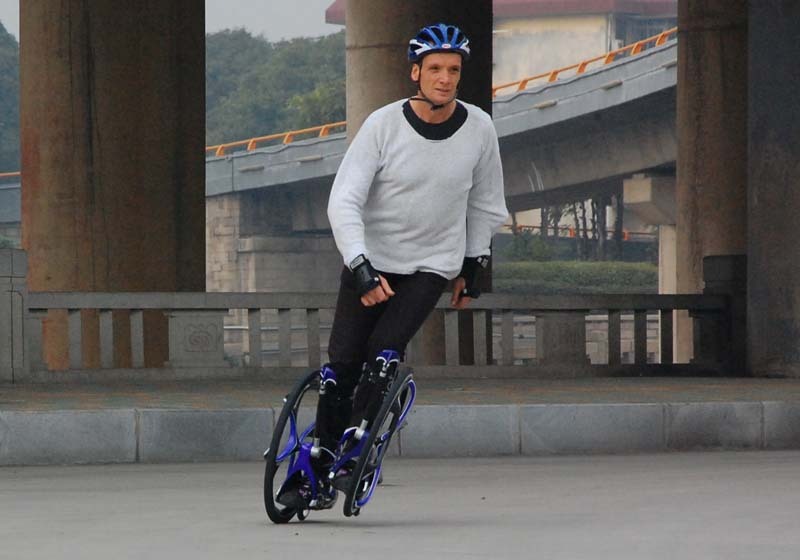 Chariot Skates are perfect for the person who loves exercising in the outdoors! 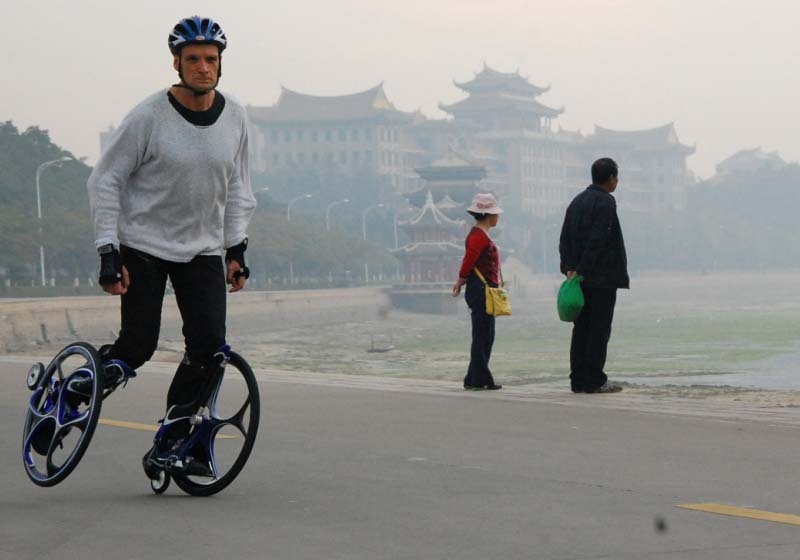 They’re the perfect hybrid between skiing and cycling. 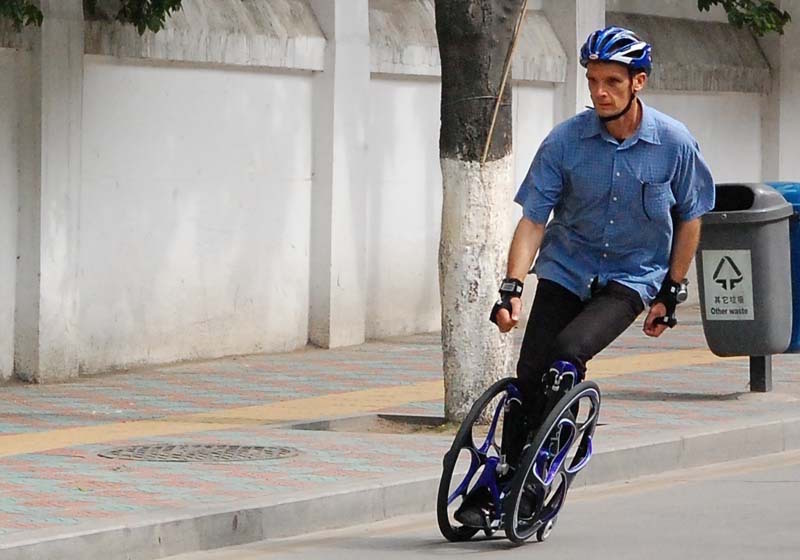 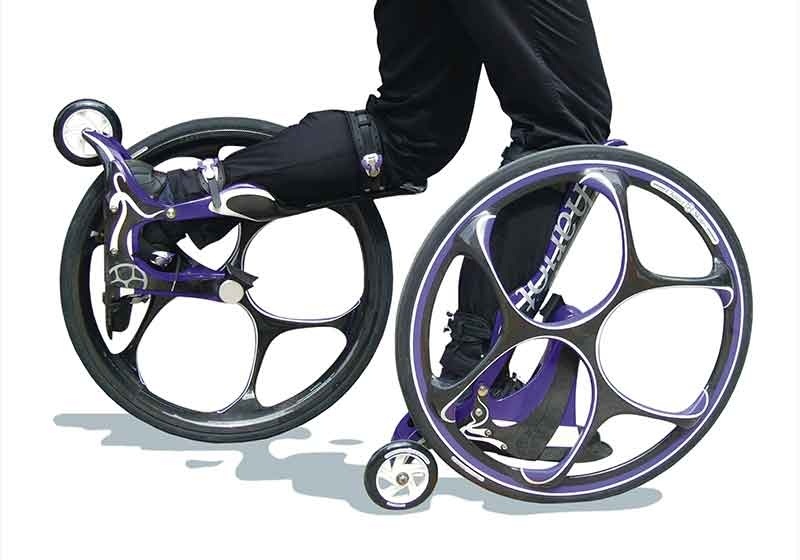 The unique large-wheel design lets you gain and maintain momentum with reduced effort and increased stability! 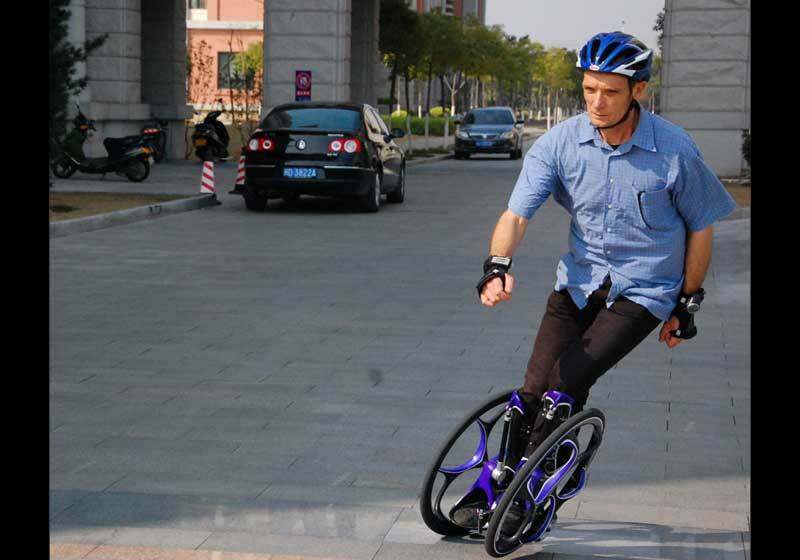 The durable tire is perfect for skating over rough terrain or grassy slopes with ease! 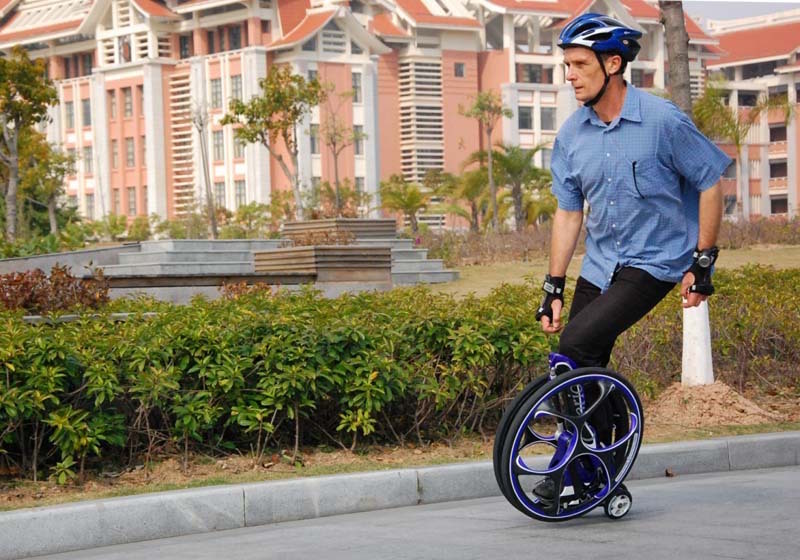 Its lightweight carbon composite body doesn’t weigh you down, letting you move freely for longer! 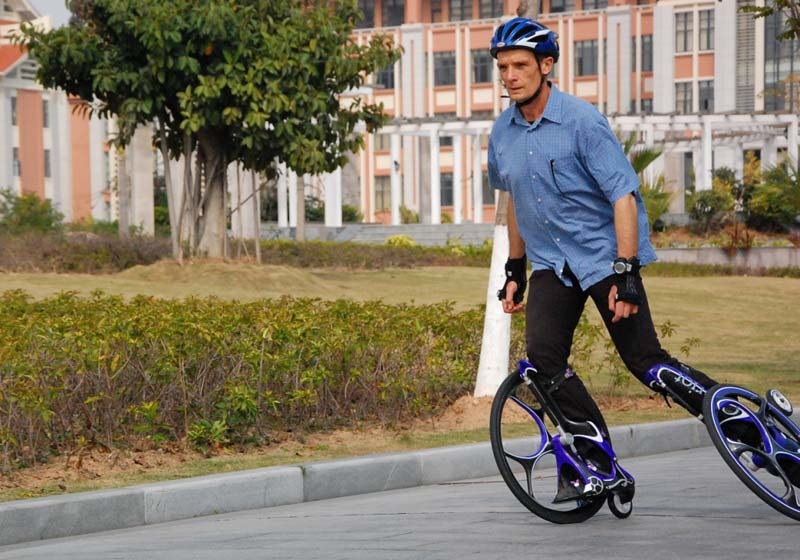 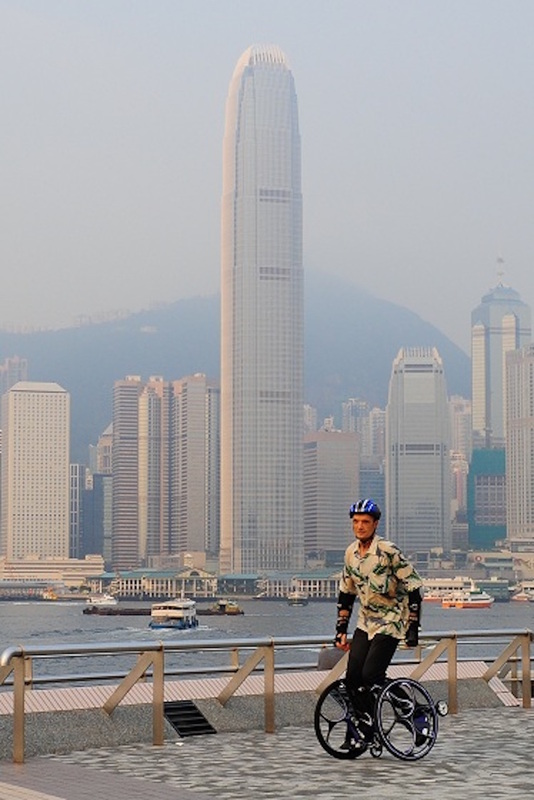 It also provides a more thorough aerobic exercise because unlike a bicycle, you aren’t sitting down!